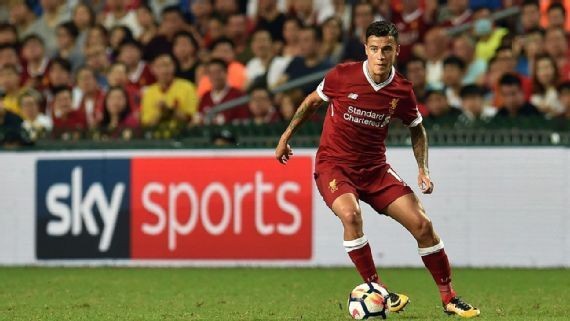 Barcelona chief executive, Oscar Grau, has warned Liverpool that they are ready to resume their chase to land Philippe Coutinho in January. Barca failed in their summer-long pursuit of Coutinho, after losing Neymar to Paris Saint-Germain in a world-record transfer. The 25-year-old submitted a transfer request and the La Liga giants had three bids rejected, as Liverpool stood firm. Grau however sayd they have not given up and will return for the Brazilian next year. “We are ready to buy Coutinho in the winter market or any player the technical staff request,” Grau said.